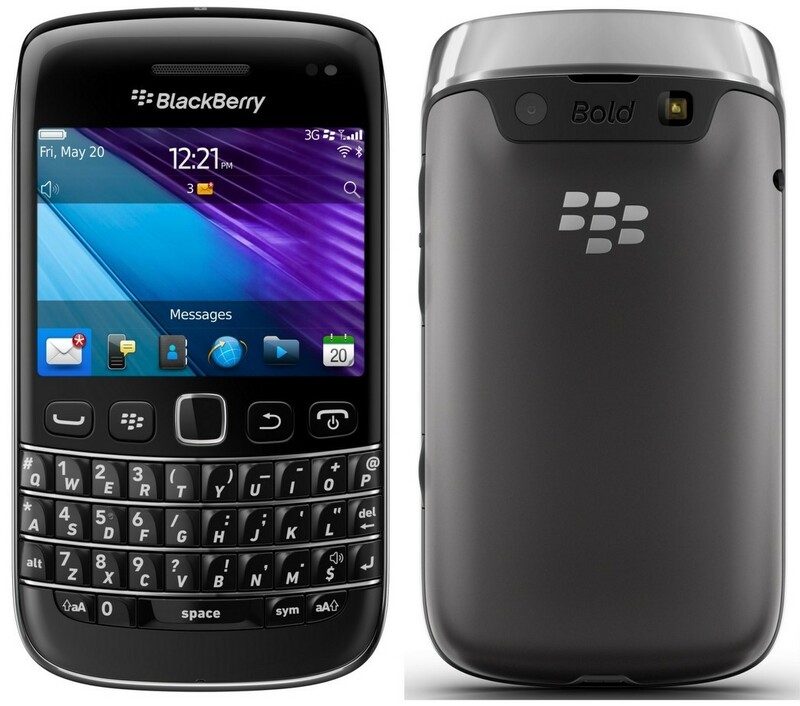 BlackBerry Bold 9790 Qwerty keyboard Smartphone Price in India Rs. 25,692. 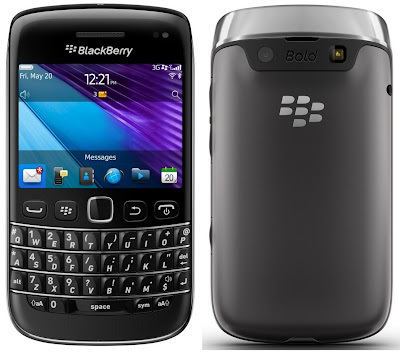 BlackBerry Bold 9790 Touch and Type Smartphone Price in Mumbai Rs. 25,692. BlackBerry's latest smartphone is BlackBery Bold 9790. it is a Touch and Type phone. This gadget is comes with 2.45 inches TFT Capacitive Touchscreen, Display resolutions 480 x 360 pixels. Its another feature is "QWERTY" Keyboard. the keyboard of the phone is used to give input rapidly.